ChiIL Mama : WIN 4 Tickets ($80 Value) To The Grammy-Winning Okee Dokee Brothers in Skokie 2/16 and a "Winterland" Album Download! 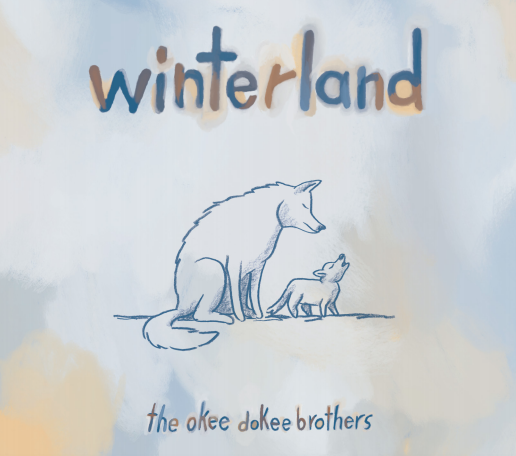 WIN 4 Tickets ($80 Value) To The Grammy-Winning Okee Dokee Brothers in Skokie 2/16 and a "Winterland" Album Download! 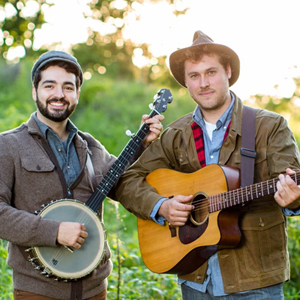 One of ChiIL Mama's lucky readers will WIN 4 Tickets ($80 Value) To The Okee Dokee Brothers in Skokie this Saturday, 2/16 (choice of 11am or 2pm) and a "Winterland" Album Download ($9.49 value)! *Non transferable. Tickets will be at the box office under the winner's name and must be picked up with a photo ID. Winner will be announced here on 2/14 and on our social media outlets. Here at ChiIL Mama, we're SO excited to partner up with The Okee Dokee Brothers, to promote their "Winterland" album and tour. They're long time favorites of ours and some of the best kindie musicians out there. They'll be ChiILin' just north of Chi, IL at the North Shore Center for the Arts in Skokie this weekend. They're a ton of fun live, so don't miss this! The Okee Dokee Brothers are doing two shows at the North Shore Center for the Arts on Feb 16. Blast From The Past: Check out ChiIL Mama's Video Interview With THE OKEE DOKEE BROTHERS from 2012! As we weather the storm by looking inward, we can redefine our seasonal perspectives. In fact, with just the right outlook, winter can become our own sense of paradise, even through the warm months. Join The Okee Dokee Brothers as they welcome you to experience a refreshing, wide-eyed view of the most exciting time of year with their music from Winterland. In a world where people are all too often pursuing their own individual journeys, Winterland humbly reminds us that we are all human beings living within the uncontrollable motions of Mother Nature. 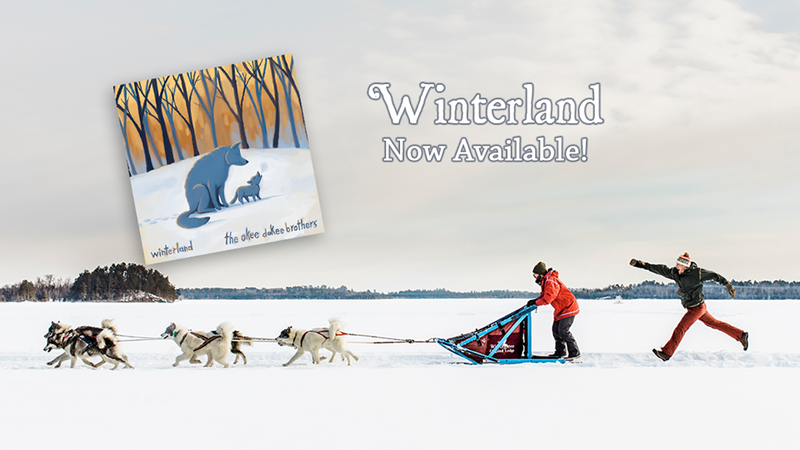 Embracing the cycles of loss and new life, darkness and light, bitter cold and warmth, Winterland reflects that winter is not only a season, but a feeling we carry within. One of ChiIL Mama's lucky readers will WIN 4 Tickets ($80 Value) To The Okee Dokee Brothers in Skokie Saturday 2/16 (choice of 11am or 2pm) and a "Winterland" Album Download ($9.49 value)! *Non transferable. Tickets will be at the box offic under the winner's name and must be picked up with a photo ID. Winner will be announced here on 2/14 and on our social media outlets.